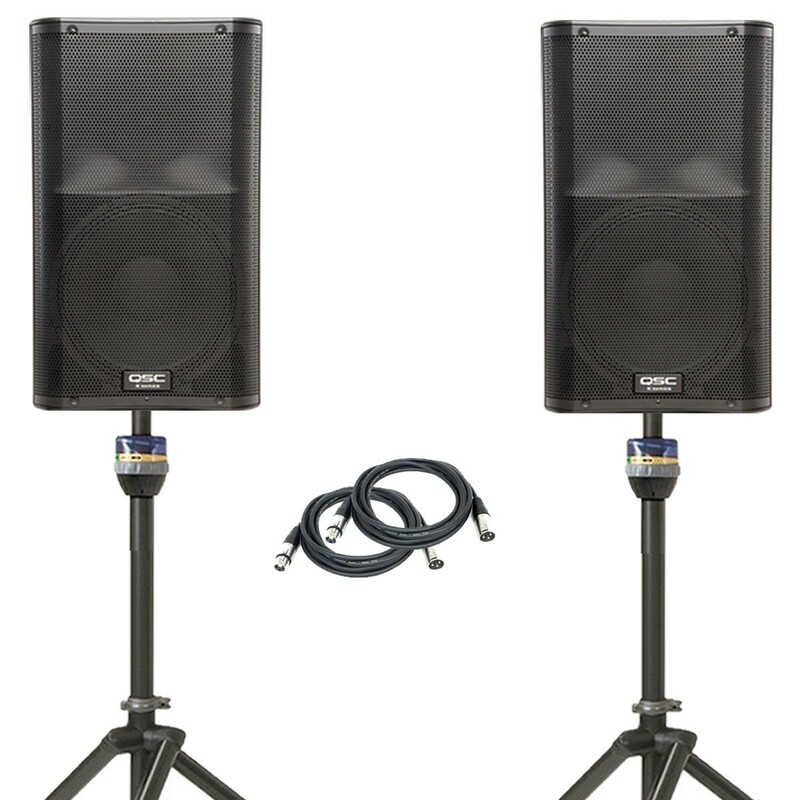 The K series speaker packages are our most popular speaker rentals- for good reason. 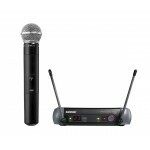 They're portable, easy to use, and perform well in a variety of scenarios. The packages include complimentary cabling and heavy duty stands. 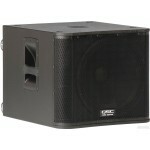 Great for smaller DJ events (up to 100 people) or for making announcements to a larger group. Have a bigger space? 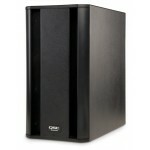 Link a few packages together and you can cover almost any room with high quality sound. Don't have a DJ? No worries. We include the right cabling for easy play with any iPod, phone, or laptop. * All necessary cords and cables are included at no charge. Please specify length to our staff.